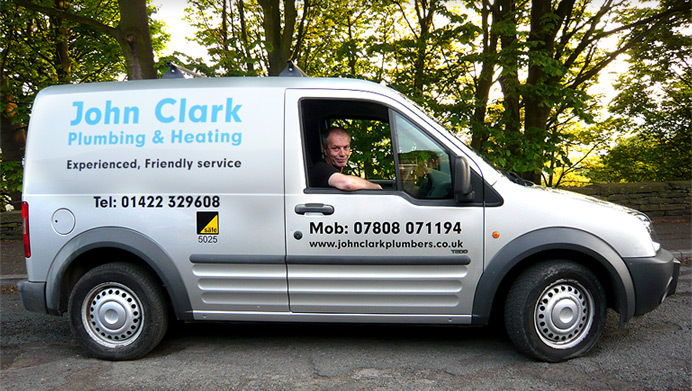 Plumbing & Heating Services in Halifax – John Clark Plumbers Ltd.
John has been doing plumbing and heating work in Halifax and Calderdale for over 40 years. 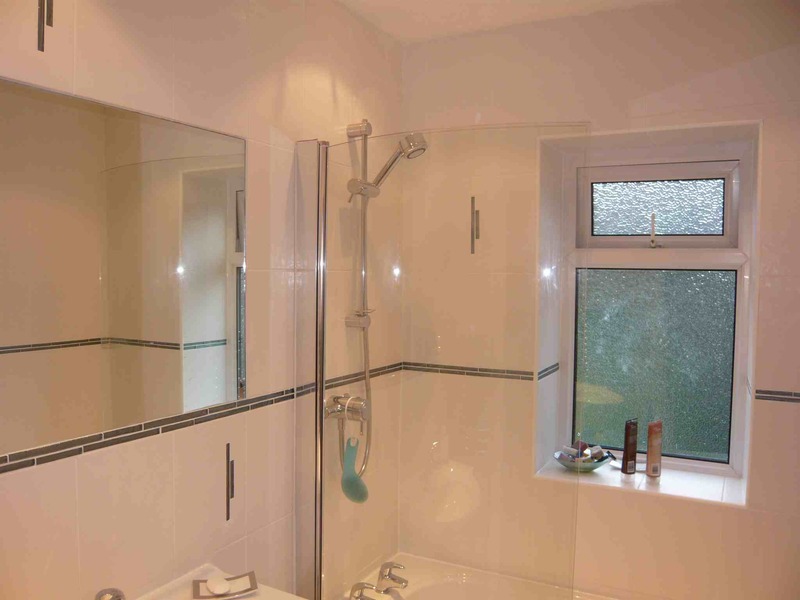 He has designed many bathrooms and heating systems to suit the individual requirements of Calderdale residents. 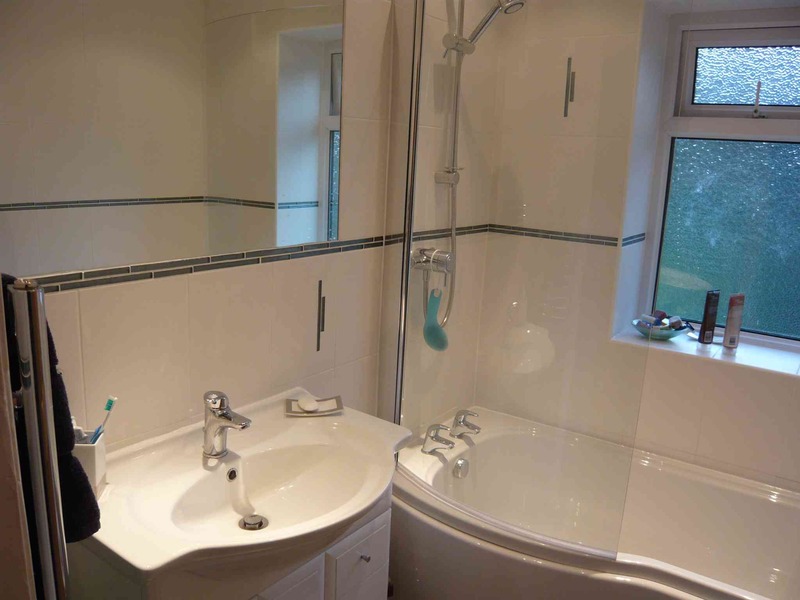 From a tap washer to a complete bathroom or central heating system no job is too small or too large. 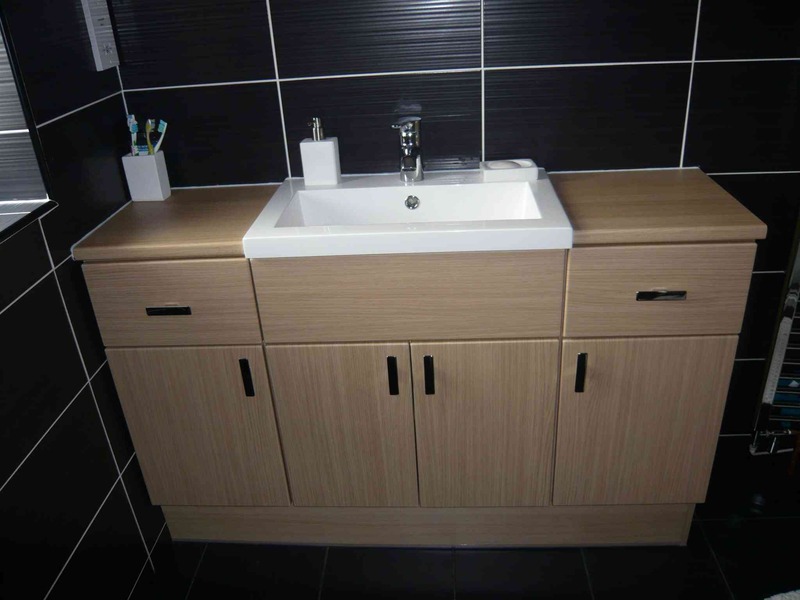 Whatever the space or shape of your bathroom or en-suite John is happy to come out and advise you on what is possible. With years of experience in helping customers reduce their heating bills John can design and fit the most economical, environmentally friendly heating system to suit your needs, and pocket. As a small company we guarantee that you’ll get personal service. 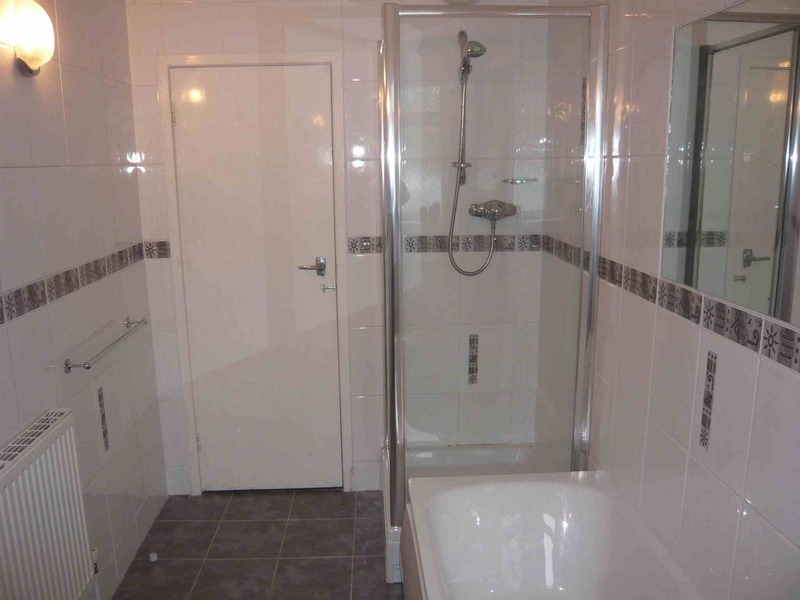 John will do all the work in your house himself, bringing his years of experience and, if there are any problems afterwards, he’ll be back to sort them out as part of our promise to you. All work is fully guaranteed, John won’t leave until you are completely happy with the quality of the work. 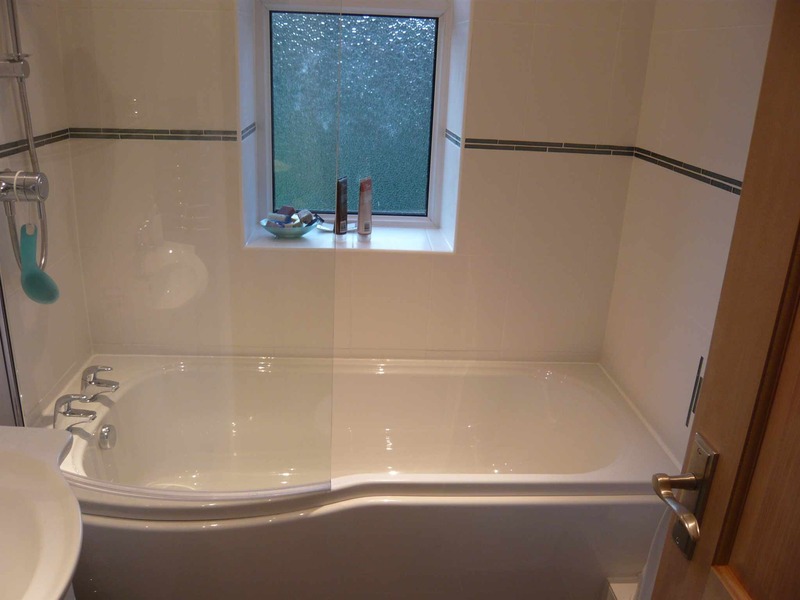 “When I decided to have a new bathroom I contacted John Clark as he had done work for me previously. 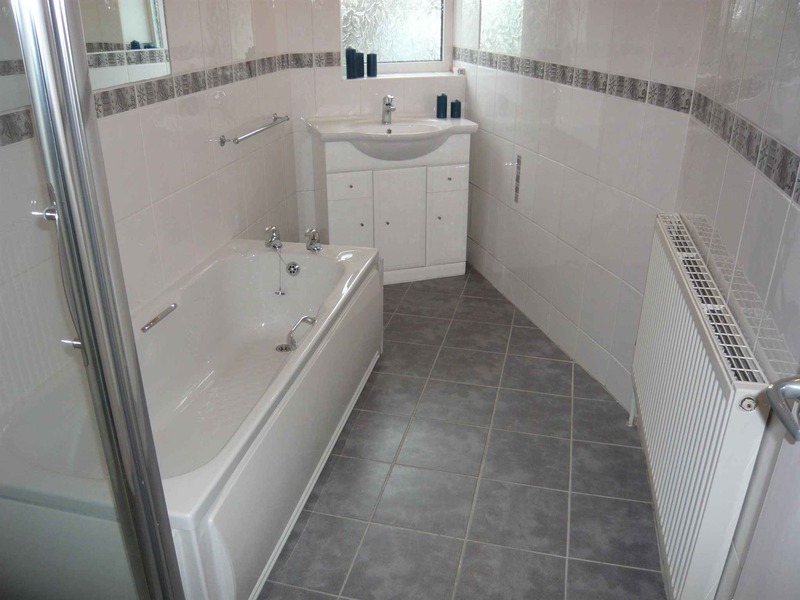 John helped me choose the tiles and the sink unit, he selected the bath and shower and installed them. We agreed a date when I would be on holiday. 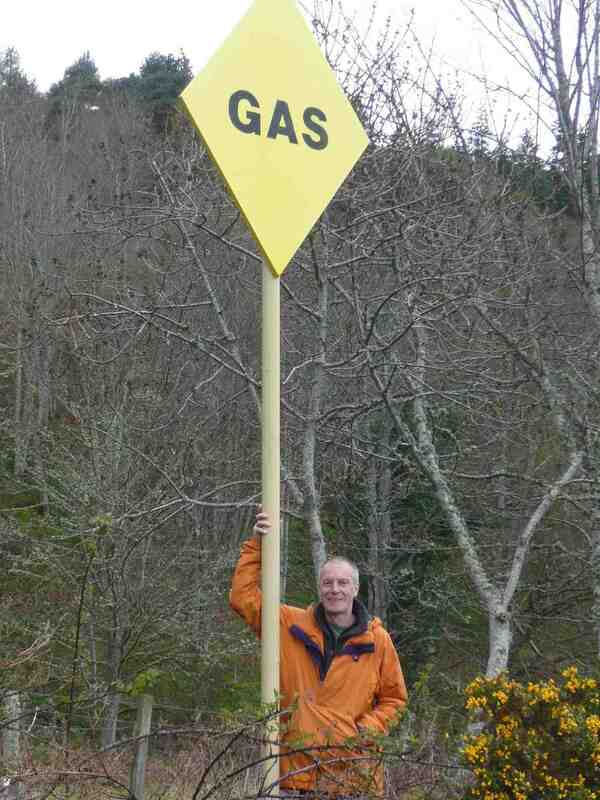 I returned from holiday just as John was packing his tools. I was stunned by the items that he had chosen and very pleased by the quality of the work. 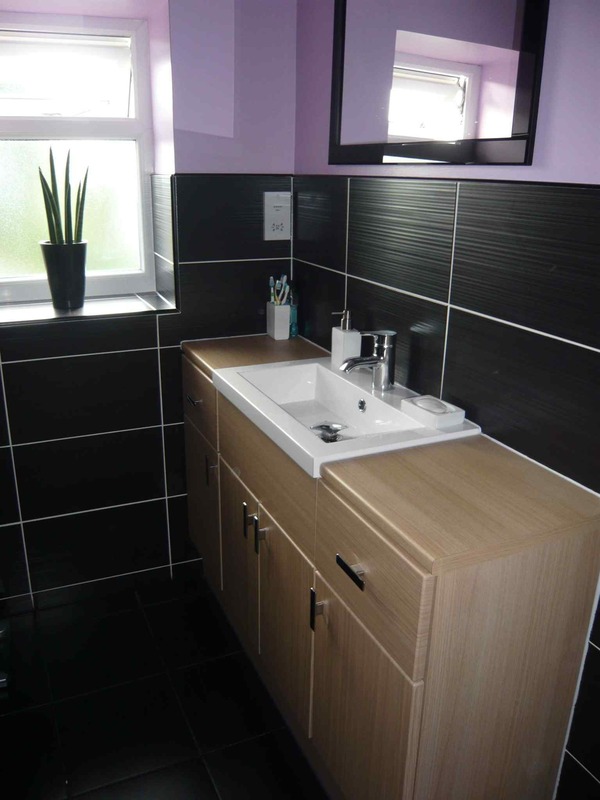 Everything that I could have wished was installed, the bathroom cleaned and it was ready to use. I’ve started work this week fitting a new bathroom for a regular customer. 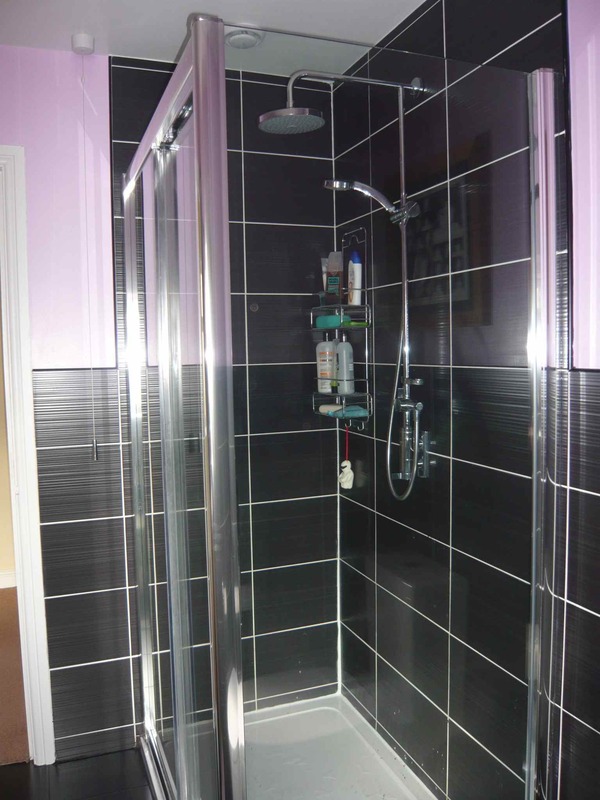 It’s taken a while to choose the tiles, we’ve even had to have some borders made, but at last we’re on with fitting it. Winter is finally over, or at least I hope it is. The season of urgent calls from freezing customers who’s boilers have stopped working is hopefully gone until next time. At least this winter I didn’t have to defrost quite so many frozen pipes !